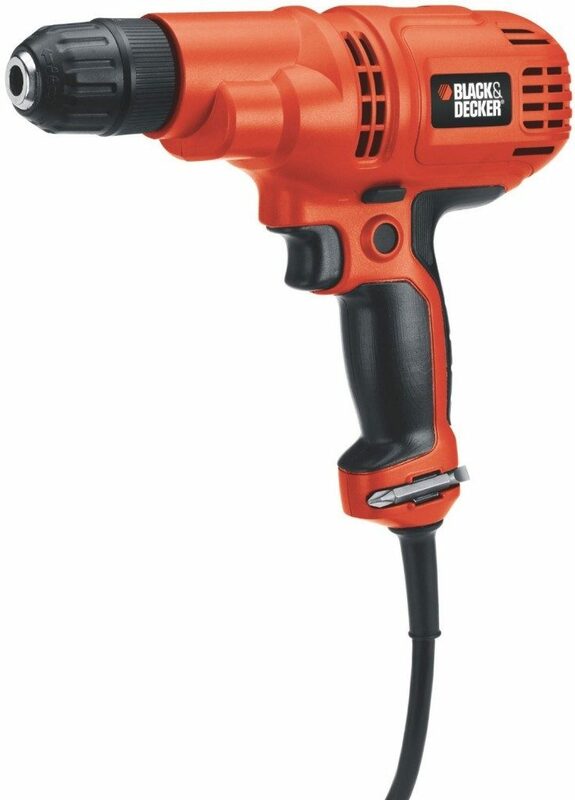 Head over to Amazon and get the Black & Decker DR260B 3/8-Inch 5.2 Amp Drill/Driver for just $18.99 (reg. $53.50)! Super Saver Shipping will be FREE with an order of $35 or more or get FREE 2-day shipping with Amazon Prime.